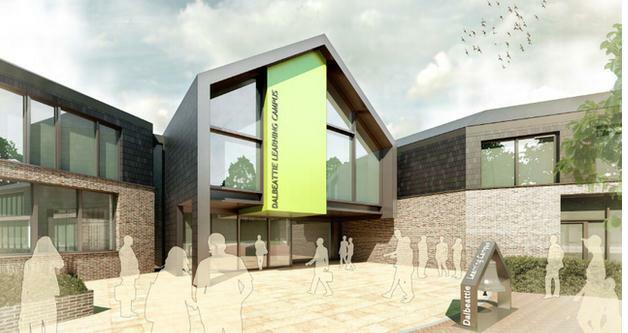 Woolgar Hunter is providing Civil and Structural Engineering services on the new combined school building at Craignair Road, Dalbeattie. The building, on the site of the existing high school, will be home to the town’s secondary, primary and nursery school. The new development boasts sports facilities including a six-lane running track, a rugby pitch and a 3G pitch for football and hockey. 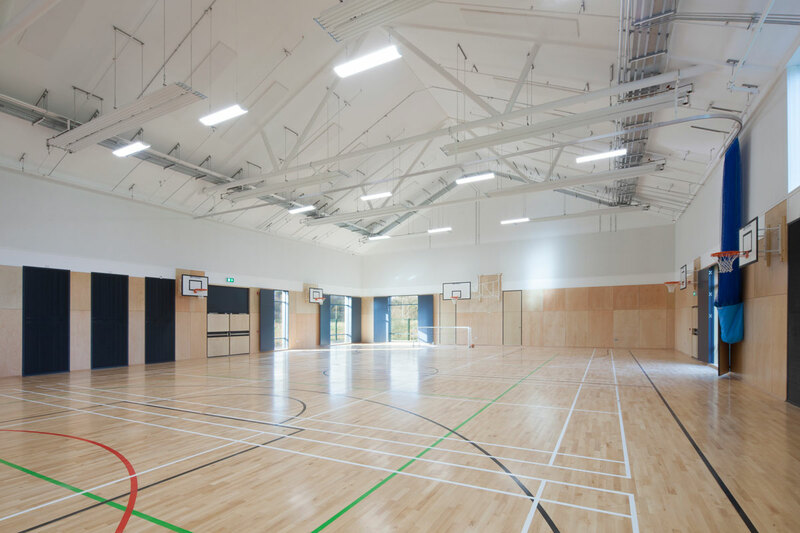 Sports facilities, including a netball court and tennis court, and its main halls will be made available for community use. The proposed site, within the existing school grounds, poses interesting engineering challenges, having poor ground conditions and being prone to flooding. A package of early stage earthworks and drainage design has been key in allowing strategic decisions to be made regarding site layout and levels. The building superstructures are designed of steel and timber frame construction to provide open, flexible internal spaces. A piled foundation solution has been developed in response to the ground conditions. 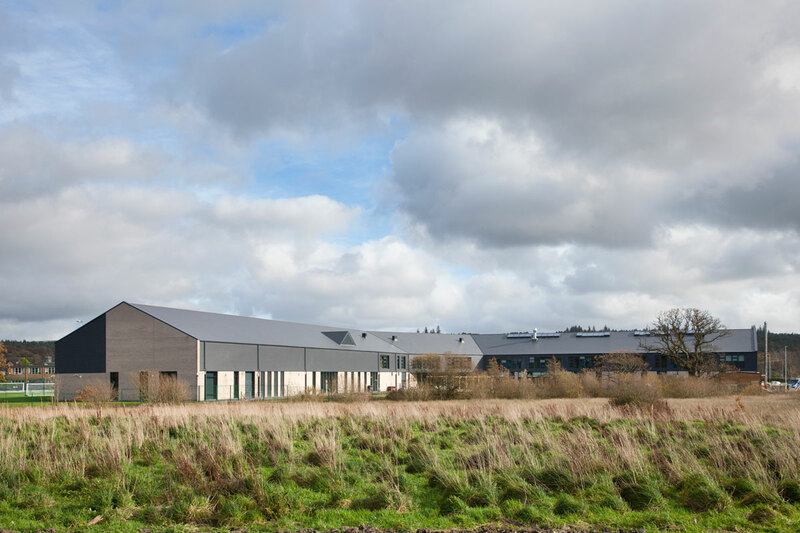 External works involve extensive landscaping, a biodiversity pond, woodland, a wildflower meadow and an orchard. 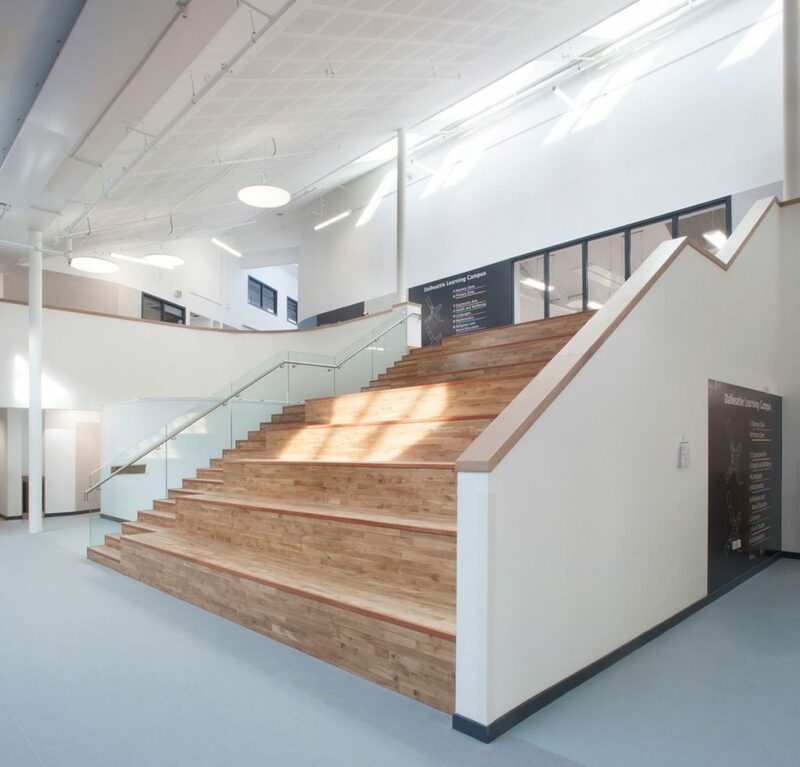 The project is one of a number of successful school projects that we have procured through hub South West Scotland.